A collection of items from the Prosthetic Knowledge Tumblr archive and around the web, focusing on a collection of European artists who since the 1960's have independently been creating art with the computer, and in 1995, became known as 'Algorists'. 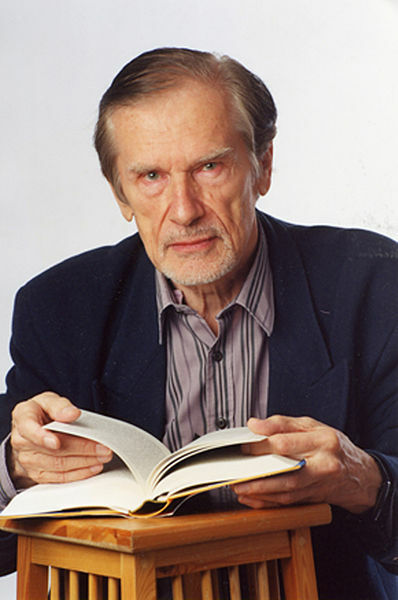 Herbert W. Franke is a physicist, science fiction writer, artist, curator, author of theoretical books and essays, and speleologist (cave researcher). Of interest in the current context are his contributions to digital art. He started this work in the mid-1950s when he used oscilloscope and camera to generate patterns of groups of continuous lines (“analog” graphics). He first exhibited these in 1956, only a few years after Ben F. Laposky had experimented in a similar way. Soon after first algorithmicly generated graphics had been exhibited in galleries in Stuttgart and New York (in 1965), Franke became interested in digital technology. He published the first comprehensive history of computer art in 1971 (_Computergrafik_ – Computerkunst. München: Bruckmann, later by Springer Verlag, there also an English translation). Franke has written innumerable essays on computer art and related subjects. He has organized numerous exhibitions, and lectured worldwide on the subject. Since the early 1970s, he has contributed a comprehensive work of digital art. Some of his programs were written in collaboration with others. Born 1938-06-08 in Pforzheim, Germany. 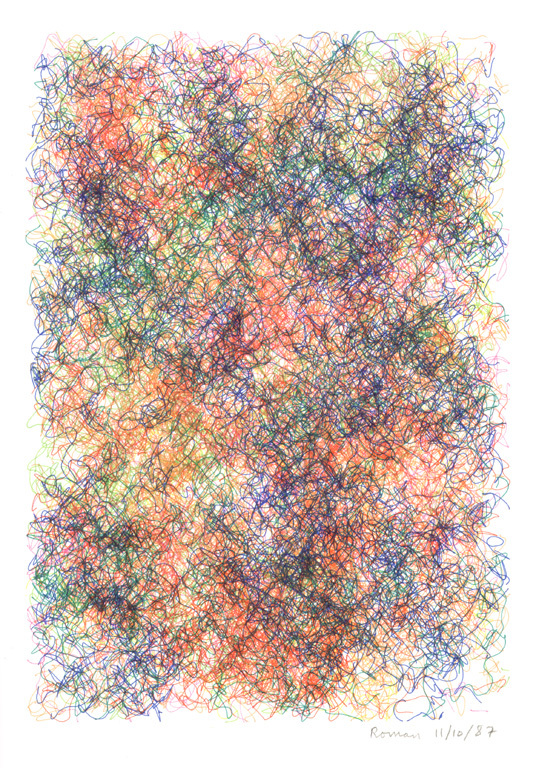 One of the great names of algorithmic art. His work is most distinguished by its radically rational construction in ever increasing complexity. Mohr’s career starts as a jazz improvisor on the saxophone. The lines and timbres of music have accompanied him after he had discovered the computer as the instrument he needed for the realization of his ideas. He wanted to generate complex and surprising images that would have a totally clear and transparent underlying structure. The algorithm is exactly the means to do this. In the algorithm he describes the totally determined structure that, when executed with the inclusion of pseudo-random numbers, surprises in all its detail. 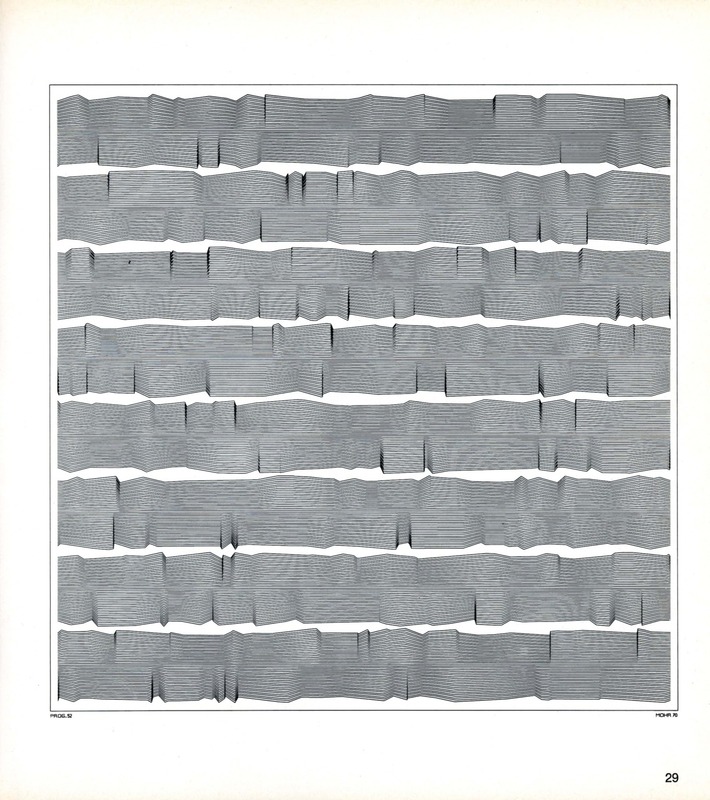 Step by step through his work phases, Mohr has explored more of the multidimensional cube. However, the cube and hypercube do not interest him as mathematical objects. He uses them as his source of visual complexity. 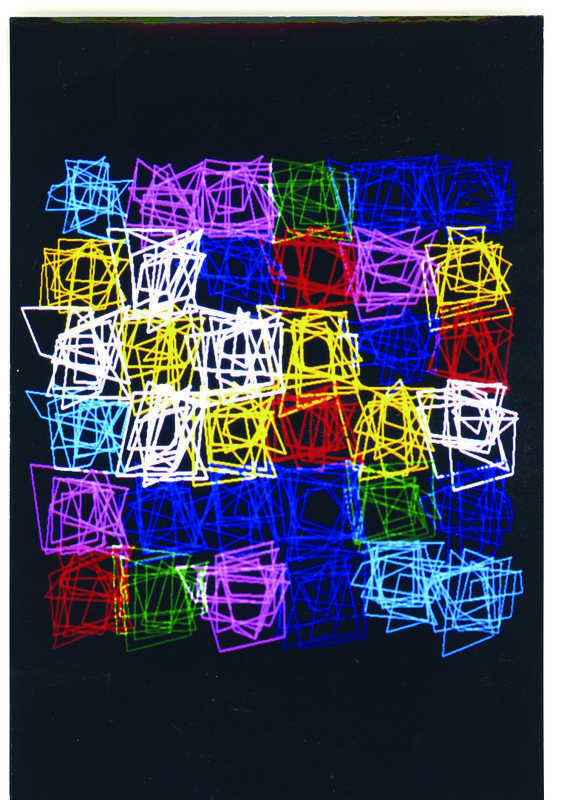 In his absolute dedication to the idea of the rationalistically determined experiment, Mohr is comparable to Josef Albers, the researcher of the interaction of color. Born 1924-01-05 in Budapest, Hungary. Born 1928-05-01 in London, United Kingdom. Harold Cohen is a British artist who has lived in California since 1968. His major interest has always been color. However, for several decades he also concentrated on the representation problem: How little effort in lines does it take to generate an image that people can easily recognize as representing something specific? In the early 1960s, Cohen had already been successful as a painter—convincingly demonstrated by his participation in the Venice Biennale 1966, as one of five representatives of the UK. In 1968 he came into close contact with the computer’s capabilities. 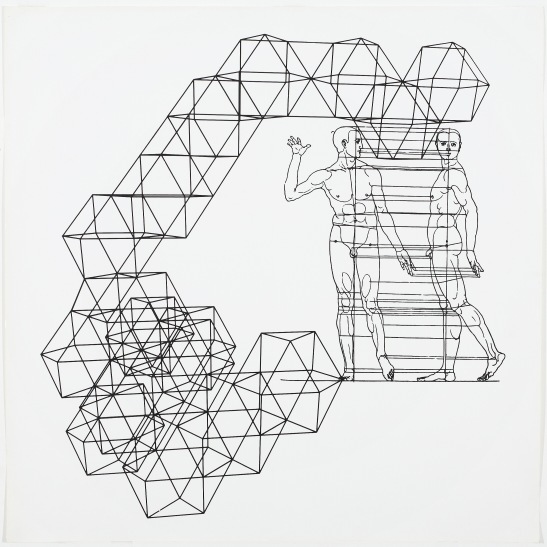 ... During the 1970s, he constructed computer-controlled drawing machines. They controlled a “Turtle” moving on the floor. Different from the MIT Turtle Cohen’s device moved by spinning two wheels at different speeds, which resulted in very smooth curves. The Turtle, via a sonar navigation system, even knew where it was on the drawing—a feature necessary to control the device on an area of three by nine meters. Cohen’s program, now called AARON, made its first public appearances at the Los Angeles County Museum in 1972, and the La Jolla Museum in 1973. For these occasions AARONcontrolled hand-built flatbed plotters. The Turtle first went on display at documenta VI at Kassel, Germany in 1977. 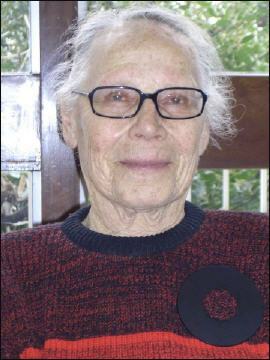 Born 1929 in Western Pennsylvania, USA. Roman Verostko, maintains an experimental studio in Minneapolis where he has developed original algorithmic procedures for creating his art. Active as an exhibiting artist since 1963, his earliest use of electronics consisted of synchronized audio-visual programs dating from 1967-68. A painter in his early life, he also studied as a Benedictine monk. Since the early 1980s Roman Verostko has been producing work that involves the use of code in its production. Aware of the awesome power of algorithmic procedure he began experimenting with code and exhibited his first coded art programs in the early 1980’s. In 1987 he modified his software with interactive routines to drive paint brushes mounted on a pen plotter’s drawing arm.